You’ll likely be aware if you follow our blog that recent news has largely been about the opening of our new hair salon in Ouseburn and ongoing training in the world of hair. This means it’s only fair that we now bring you a slice of highly exciting news regarding the beauty side of our business. As of Tuesday 10th of October we’ll be welcoming a new face to our team of esteemed beauticians – Claire Smart who will be taking the role of Head of Beauty. Claire studied at Newcastle School of Hospitality, Leisure and Tourism and has Level 2 and 3 Beauty Therapy qualifications as well as an International Institute of Health and Holistic Therapies Diploma. 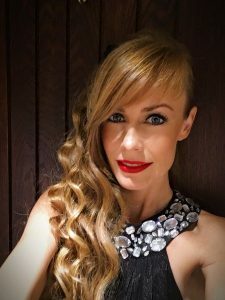 She brings to Boilerhouse 17 years in the trade, having worked both in salons and in running a salon of her own, and has amassed a wealth of experience which she is excited to pass on to other therapists and clients who are as passionate about beauty as she is. Claire is keen to introduce a wide range of new beauty treatments to our Jesmond salon. 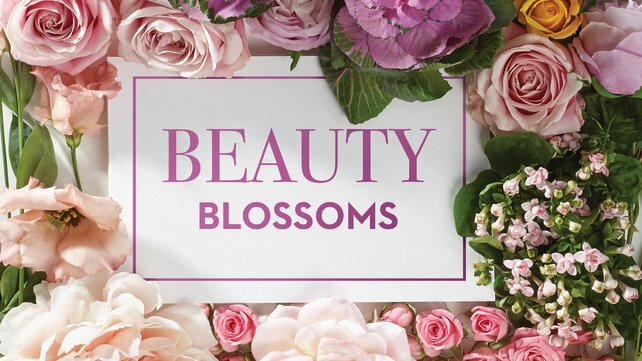 You can be sure to hear all about these treatments as and when we launch them on both our social media and here on the blog but we can already give you a sneaky heads up that facials will definitely be on the cards. As an introductory taster to what Claire has on offer, we invite you to book in a complimentary 15 minute reflexology or Indian head massage treatment during her first month with us. The complimentary treatment can be redeemed by booking any regular full price treatment and you can do this by calling the salon on 0191 2812348, but be sure to act fast as these slots won’t be available for long!